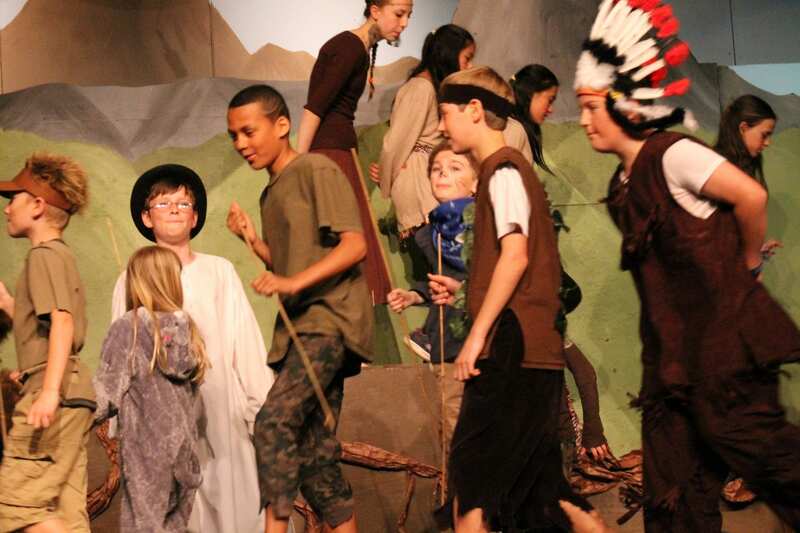 At the Junior School level, students are given many opportunities to explore music through choral and instrumental instruction. 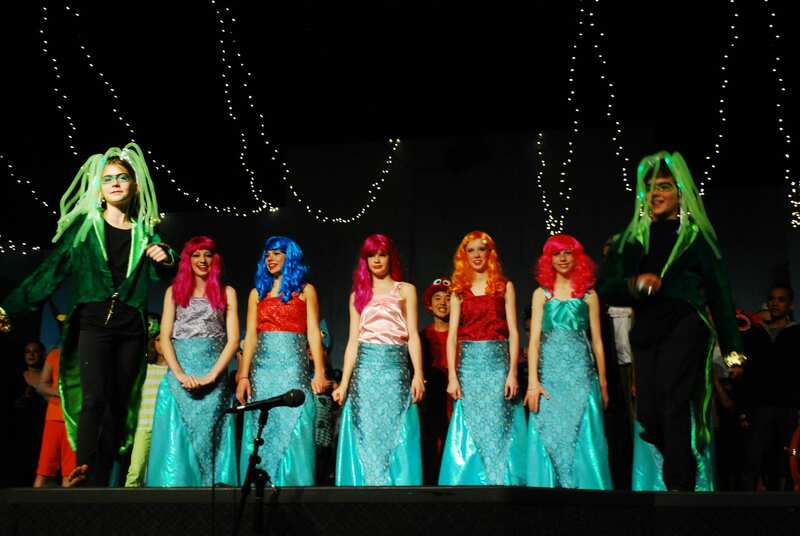 Senior students continue to learn an instrument and can participate in concert band and concert choir. 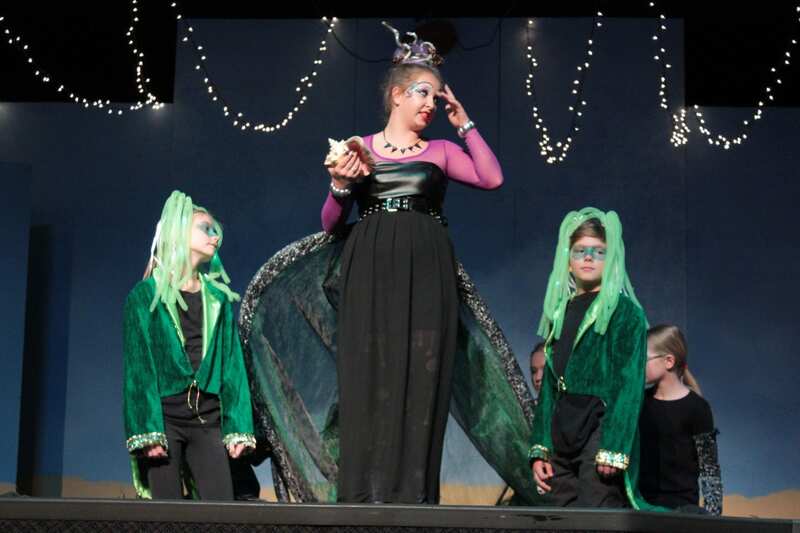 In addition to concerts in the community, there are two major performances, one at Christmas and one in the spring. 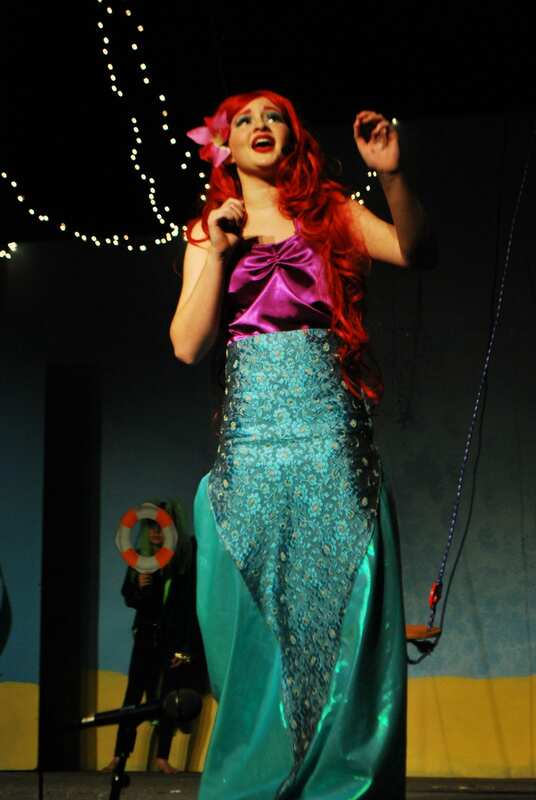 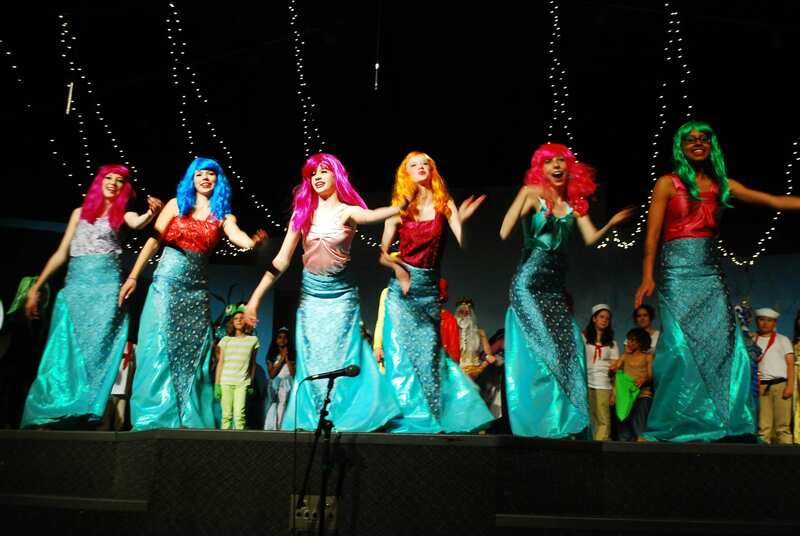 Our school is proud to produce school-wide musicals annually. 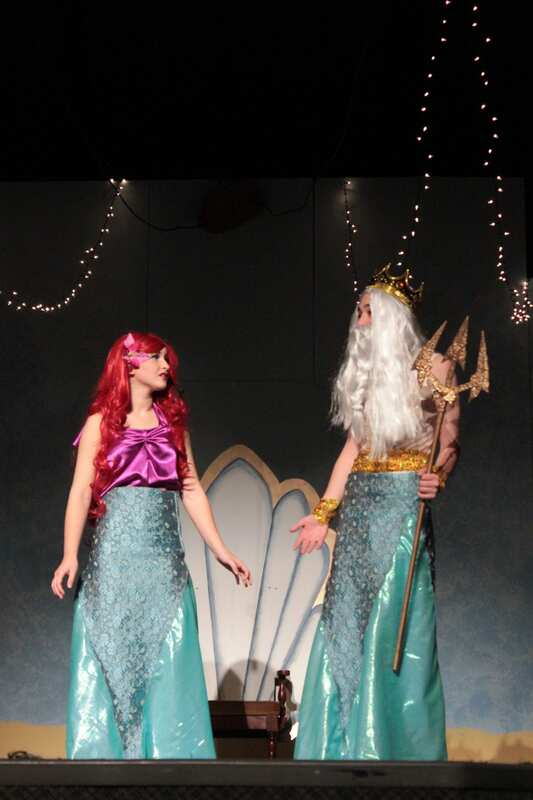 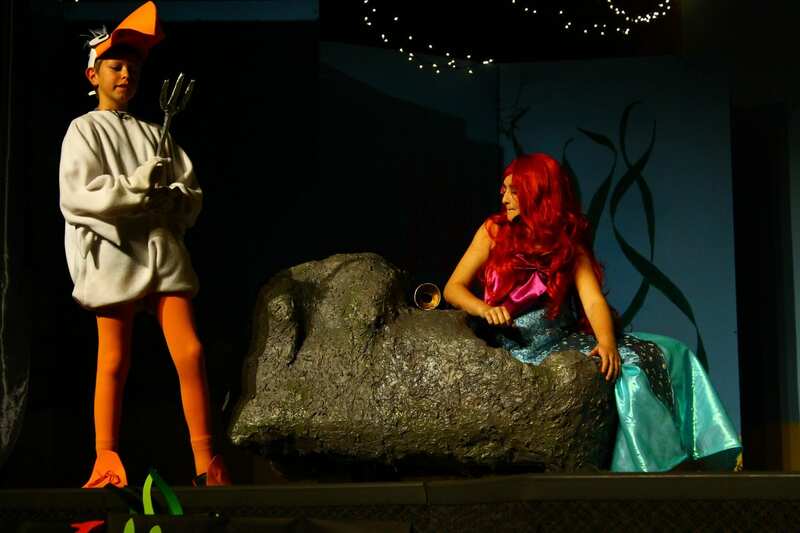 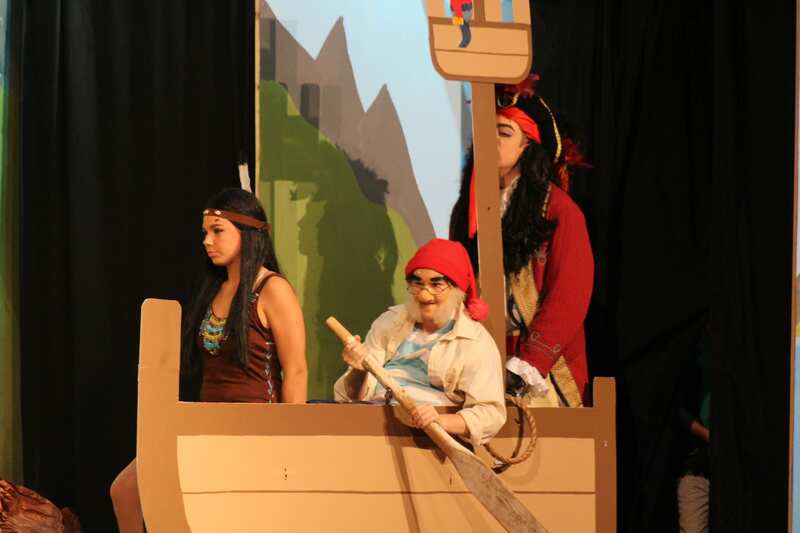 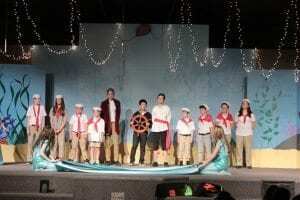 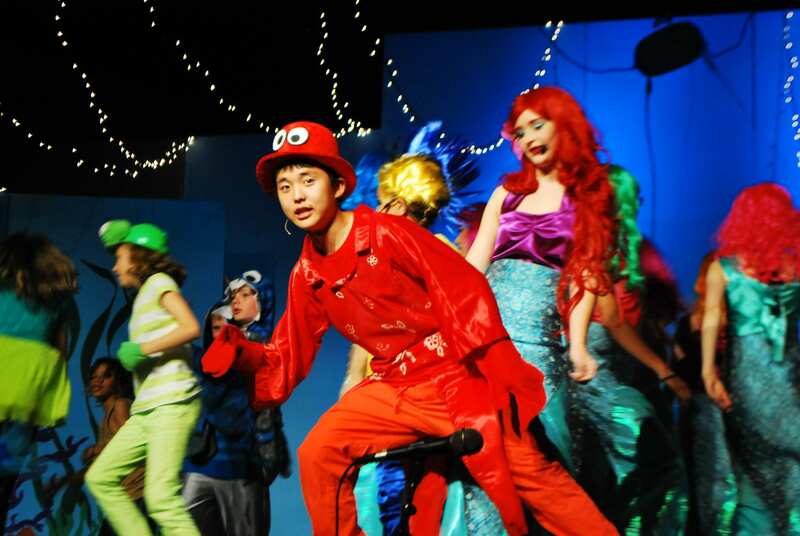 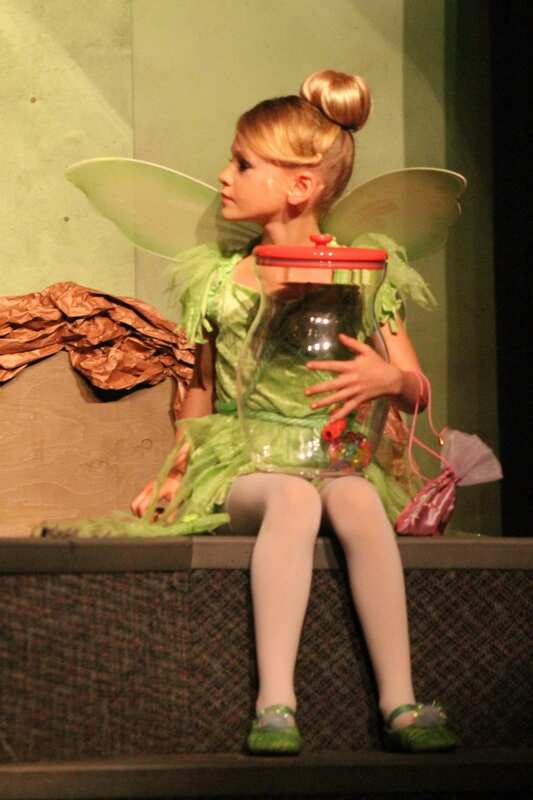 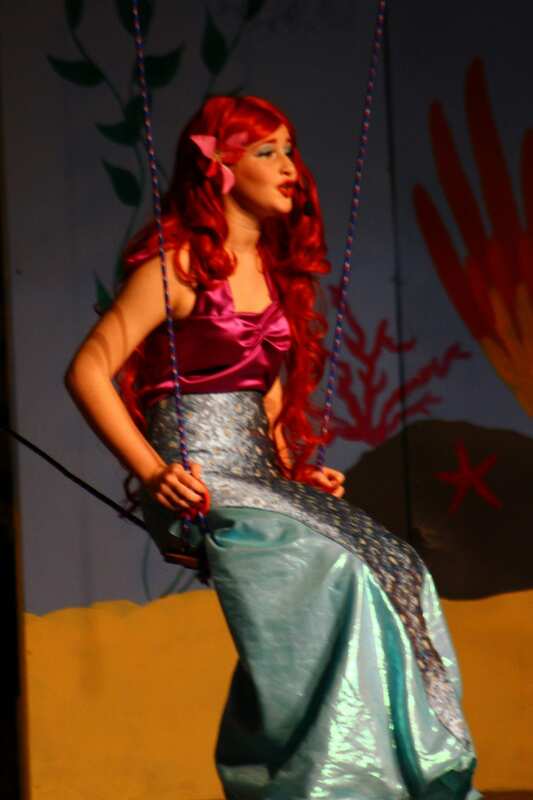 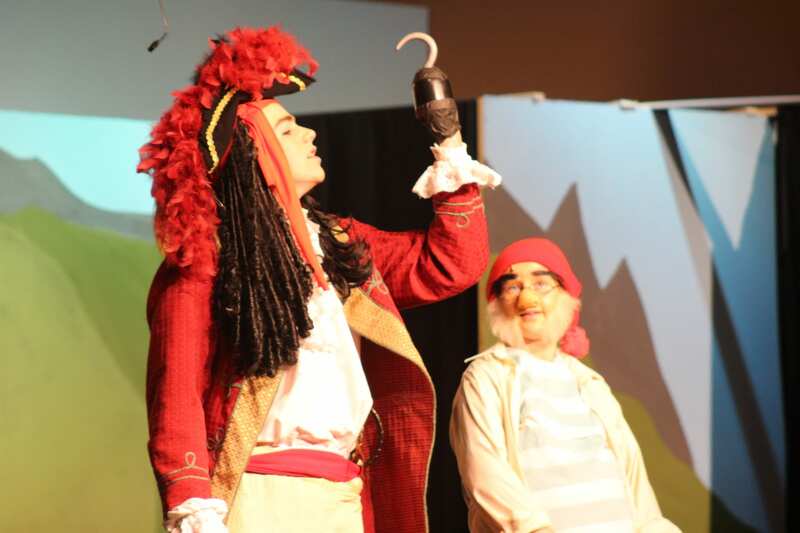 More recently, the school has produced Broadway-style musical productions including “Joseph and the Amazing Technicolor Dreamcoat”, “The Little Mermaid”, “Peter Pan”, and “My Son Pinocchio”. 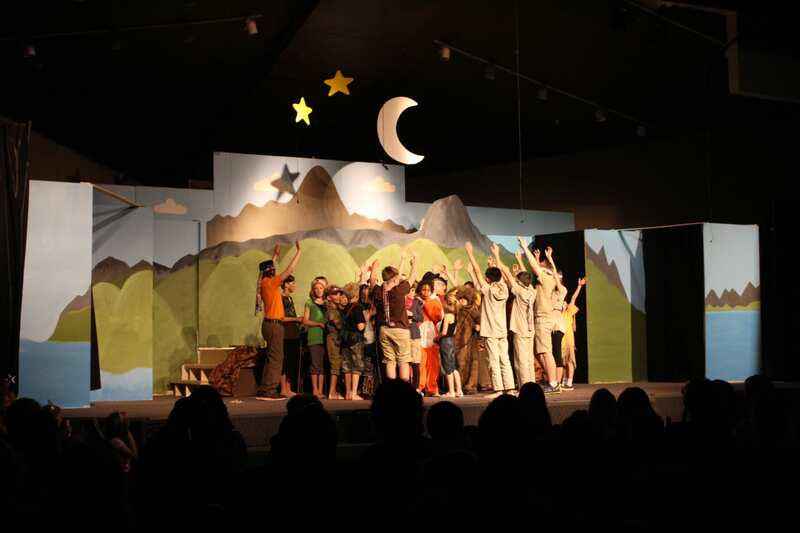 Starting from Grade 6 students are taught by specialist teachers to develop and explore their creative expression in many different mediums. 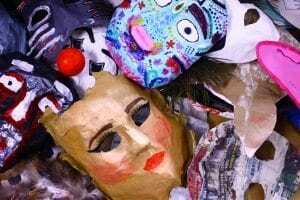 Students are encouraged to share and display their artwork throughout the school. 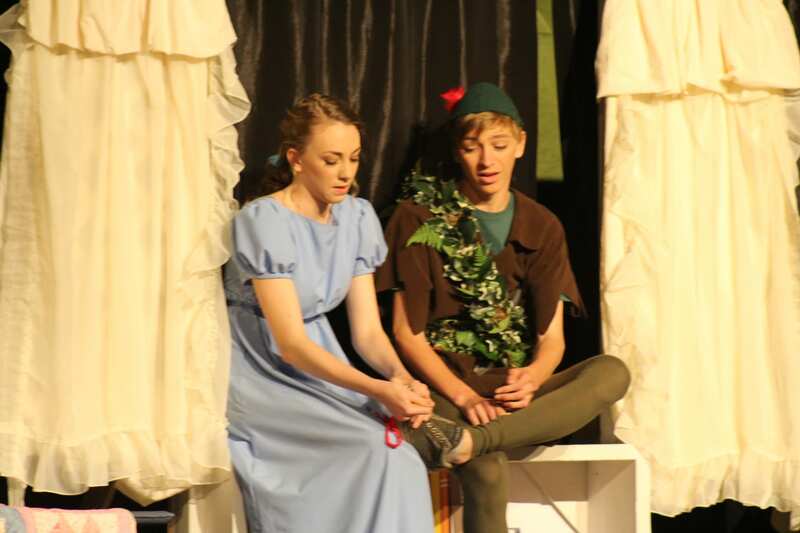 Our talented students put time, effort and hard work into their expression of art in many forms.